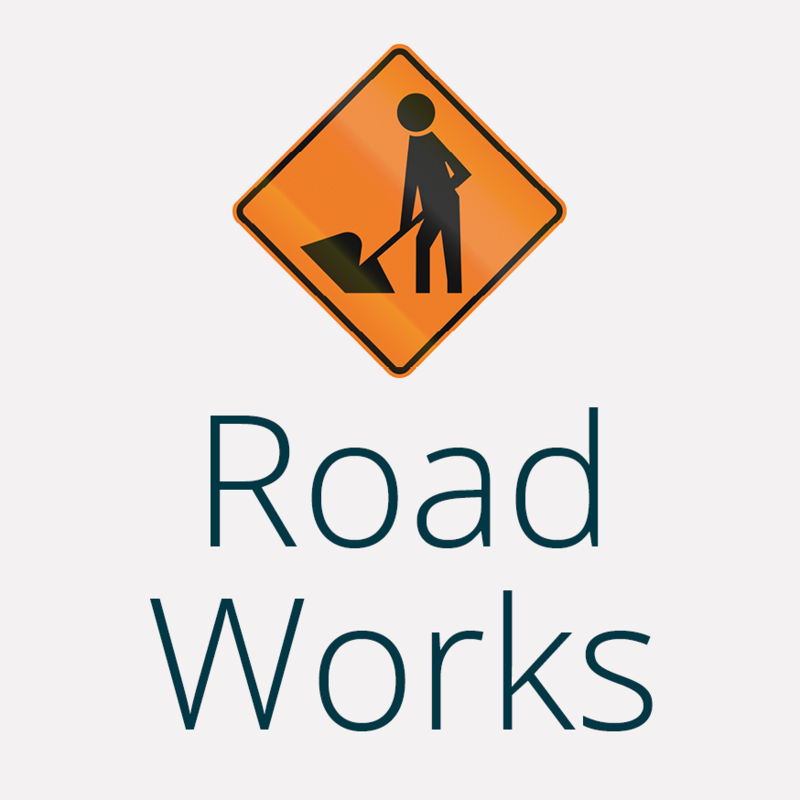 Work is underway to renew major stormwater and foul sewer mains on both sides of Tay Street between the Nith/Kelvin Street intersection and Queens Drive. Work to improve safety at the Exmouth Street – St Andrew Street intersection starts on Monday, 15 Janauary 2018. Roadworks will be carried out at night on Dee and Jed streets in December. A road closure is scheduled for Curran Road on 4-5 July 2017 to enable a culvert pipe to be replaced between 203-209 Curran Road.